You’ve seen in so many kitchens stainless steel or other popular materials for appliances. They stand out, look nice and professional, and make a statement. A new trend seeks to make less of a statement and streamline your kitchen by hiding some of those appliances. 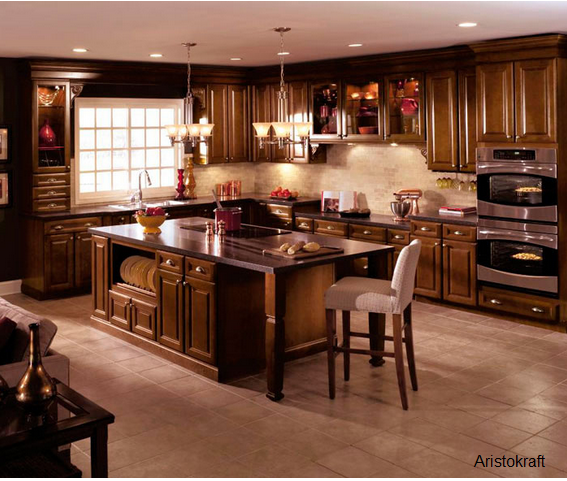 Are you considering new appliances for your kitchen remodel? If you are you’re probably considering what oven configuration you’ll have for the oven, cooktop, microwave, or possibly even multiple ovens. If your layout allows for space to have options (other than a 30” oven / cooktop combo) then you should consider the following possible configurations.